Addressing soft skill and personality type needs of an employer are so important indeed! Every job seeker should include such information on their resumes, in relevance with the position. Putting them together for a resume is also a great investment in personality development that goes a much longer way than just one job application. What would you say are the 3 most crucial soft skills a person can possess who is seeking a career change? What resume format would you recommend for those seeking a career change? 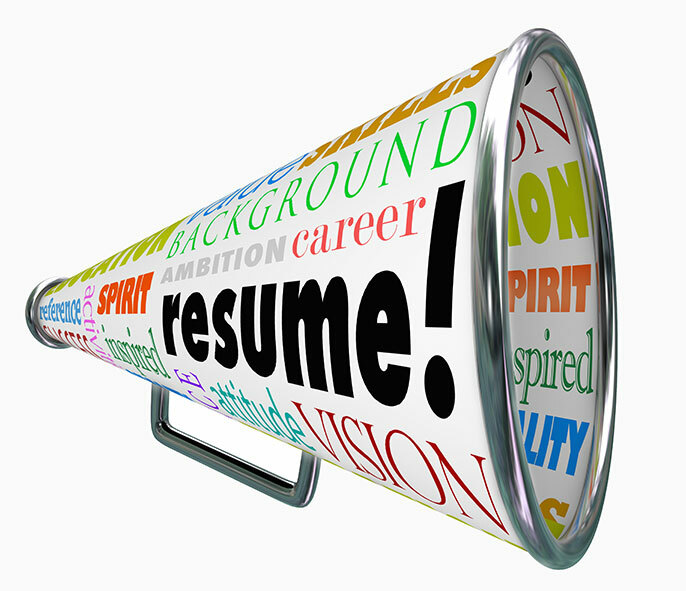 This is a very useful article for them who are not able to build professional resume. Even I have gone through an excellent website for creating resumes. Please check it. It seems to me that this resume would be more perfect for writers, copywriters or editors than for a designer. Yes, it is very creative and beautiful, but these pens seem to give a sign that the author of this resume is a writer, not a designer. But I don’t even know what could be a good symbol for the designer. But I’m sure that melinda danielle can use theatrical masks and crackers to decorate her resume. Аnd for quality structuring and text filling, I can advise you to use top5resumewriting.services and then you will have a really perfect resume! That’s an interesting point about not using the functional format. 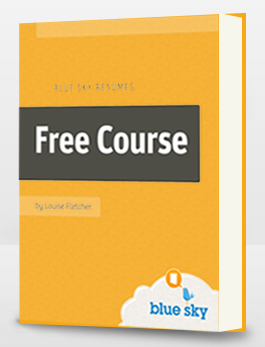 It’s really popular in the different guides from internet and is proposed as a universal ‘problem solution’ for applicants changing career. I’ve recently discuss this with my friend from Resumes Centre and he pointed out that functional resume is his favorite choice and it works pretty well for his clients. So what is the truth here? Are there any studies what template – functional or chronological – is better? The information can certainly help future job seekers. They can use this as a reference once they start creating their resumes. We can make a collaboration alongside our website JC Porter which also focuses on recruitment and confidential job seeking. Thank you!